Just like there couldn’t be two identical manuscripts in all the world, so can’t two roulette dealers spin the ball the exact same way every single time. This is what we gambles like to call the Dealer’s Signature; because it is a personal expression of the dealer’s own unique, ball-spinning technique. 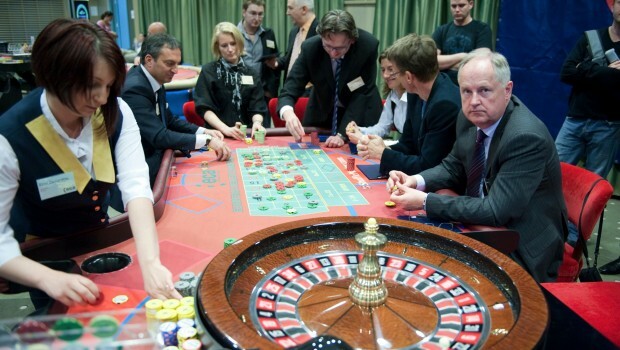 The force, the speed and the rotation of the ball (english), all depends on how the dealer chooses to play his part. Unless the dealer is a decade-long experienced professional, chances are that his spins are going to vary between one throw and the next. 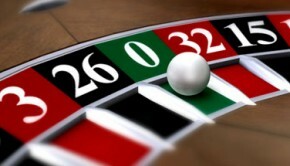 Be that as it may, some casinos do have concerns about players using the dealer’s signature to their advantage. This is why besides ball switching and anti-magnetic equipment, casinos managers also prefer changing their dealers every now and again. This is done ‘just in case’ something is not right; and not because casinos expect you to cheat or anything like that. 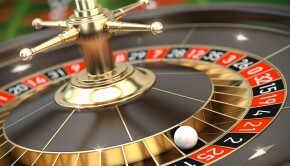 Playing against a dealer who is somewhat consistent in his throws, might seem like the preferable scenario if one was trying to cheat the game; but studies have proven time and time and again, that that the initial force and spin of the ball, has little to do with the actual end result. After reviewing video-recording from hundreds of different roulette spins, it had been more or less concluded that spin (or english) of the ball pretty much disappears after making 6-5 spins; turning it completely irrelevant for anyone watching (measuring). 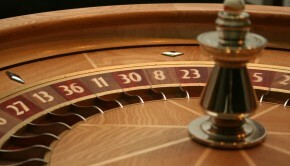 To elaborate; when a roulette ball is hurled around the wheel, it would make about 20 spins before settling in one of the ball sockets on the centre piece. Methods such as visual tracking and making computer perditions only work, after the ball had been given some time to spin. No predictions should be made before the ball is left with no more than 7-8 rotations before coming to a stop.